The Minis Team is our developmental team, coached by teen members of the Somerset Dolphins. Minis is open to Somerset children ages 4-7 who are able to participate in a group setting and are comfortable in the water – those who have no problem putting their face in the water and can stand or swim independently in the shallow end. The Coaches will help Minis learn 3 strokes – kickboard, freestyle and backstroke – and they’ll show off their skills at a Minis Meet on Monday, July 16. 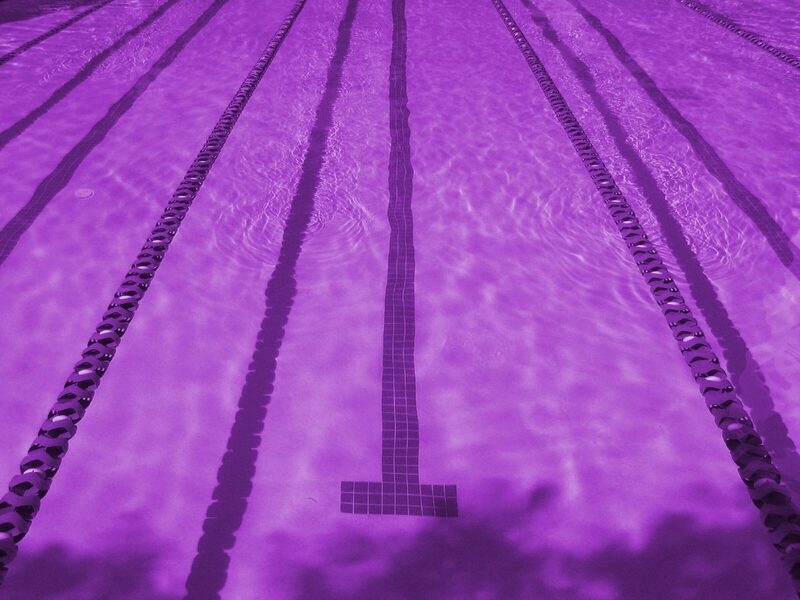 Practice starts Monday, June 18 with a swim assessment so coaches can group swimmers according to ability and make sure that young ones are ready for the program. Minis practice from 3:30-4:00 pm or 4:00-4:30 pm (your choice) every Mon, Wed and Fri until July 16 (with the exception of Wed., July 4, on which there will be no practice). Minis and their families are encouraged to attend all social events and team meets. To participate in Minis, children must be age 4 by June 1, 2018. **Dates of Minis Practices: 6/18, 6/20, 6/22, 6/25, 6/27, 6/29, 7/2, 7/6, 7/9, 7/11, 7/13. (No Minis practice on Wed., July 4) Minis Meet: Monday, July 16, arrival time of 5:30pm.